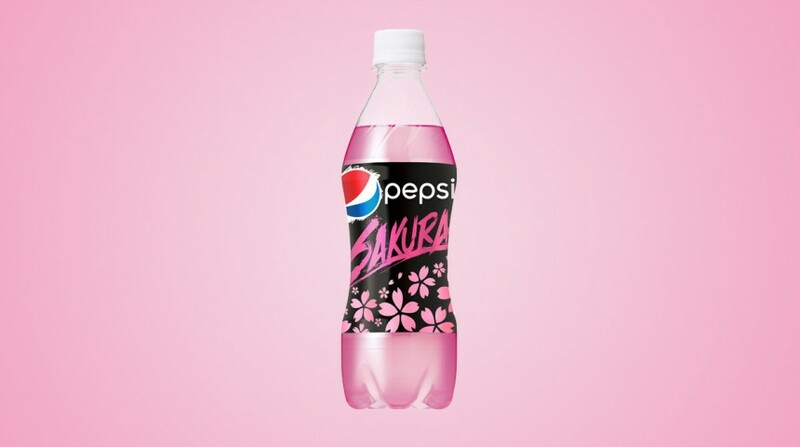 Not to be outdone by the likes of Kit Kat, Pepsi are getting into the spring spirit well in advance with their new sakura-flavored offering. The fizzy concoction dazzles with its light pink hue, the saccharine cherry scent explodes upon twisting off the cap—and the drink itself is one pastel-colored sugar rush. 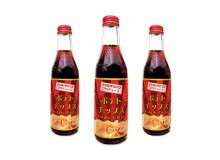 It’s miles away from an average Pepsi, but chances are if you’re buying Pepsi Sakura (¥140), you weren’t really wanting cola. 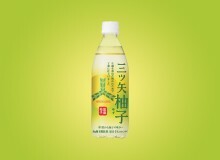 Japan’s Pepsi has a reputation around the world for experimenting with rather bizarre flavors in their soda—see 2007’s cucumber Pepsi—but this marks their first foray into cherry blossom flavor. 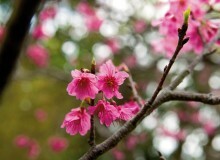 Just in time for hanami season! Out Mar 8 at convenience stores nationwide.